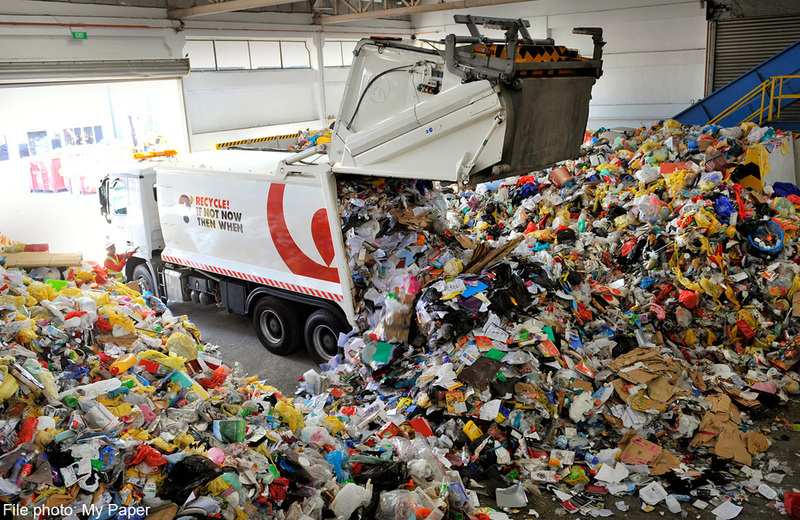 The total amount of waste generated in Singapore rose by 159,000 tonnes last year to hit 7.67 million tonnes - just short of the high of 7.85 million tonnes in 2013. 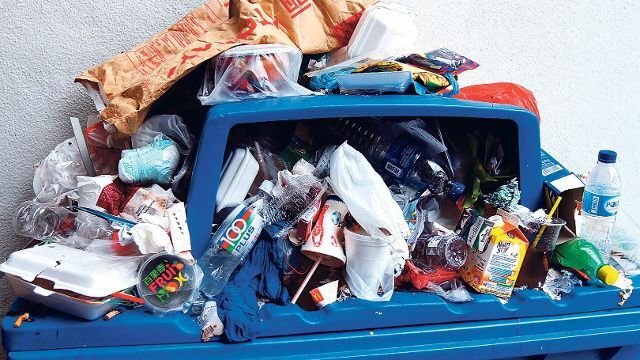 NEA said the increase in total waste generated is "in tandem with Singapore's growing population and affluence" with the average amount of waste generated by individuals here each year has increased by almost 200kg from 2000 to 2014. Singapore has been trying to get people to recycle more, given that space in our one and only operating landfill - an offshore landfill in our southern waters of Singapore called Semakau Offshore Landfill - is expected to run out between 2035 and 2045. At the rate at which we generate waste currently, I would believe that Semakau Landfill can only last until 2035, which is less than 20 years from now. According to NEA figures, people in Singapore threw away 785,500 tonnes of food last year, down from 788,600 tonnes in 2014. This is almost one-fifth of Singapore's total food consumed annually. One area for improvement is in food waste recycling, which remains low, at 13 per cent, despite making up 10 per cent of the total waste generated here. The recycling of domestic waste materials, such as paper, cardboard and plastics, could also be improved. The recycling rate of paper and cardboard fell by 1 percentage point to 51 per cent, and the rate for plastics fell from 9 per cent to 7 per cent. We need to ramp up recycling efforts in these areas, and encourage consumers and businesses to recycle more of their waste. A version of this article appeared in the print edition of The Straits Times on April 16, 2016, with the headline '159,000 tonnes more waste generated'. Starfish Learning Journey sets out to educate and raise awareness for the environment through our various activities - with a touch of 'starfish magic'. Environmental Awareness Program | Waste Management | Semakau Landfill Starfish Learning Journey aims to empower youth with the knowledge, attitudes, motivations, commitments, and skills to solve and prevent the world’s total environmental problems with a positive development focus.